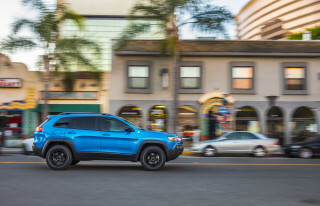 If it wasn’t solely responsible, then the four-door Jeep Cherokee was at least one of the vehicles that helped ignite the sport-utility boom. 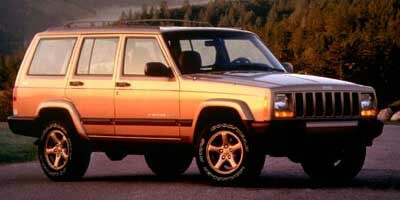 Even though the Cherokee has been around in basically the same form since 1984, it was the first compact SUV to offer four doors. And with a few overhauls under its low beltline, it’s still a hit. 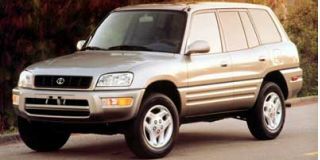 In 1997 the Cherokee managed to lure nearly 125,000 buyers from the ever-expanding SUV market. 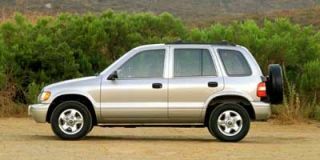 In the 15 years that have lapsed since the Cherokee hit the streets, the market has changed dramatically. These days, most sport-utes hardly ever see dirt roads let alone off-road trails. Now when they design a new sport-utility vehicle, carmakers put more emphasis upon on-road capabilities. While Jeep undoubtedly has changed its vehicles to accommodate this shift in consumer demand, it has been careful not to neglect the off-road capabilities of its products altogether. After all, Jeep’s rugged image is one of the main reasons they sell so many Cherokees in the first place. Now in its winter years (a replacement is brewing for 2001), the Cherokee has carved its own niche in the compact sport-utility market. It is undeniably one of the most unrefined, rudimentary compact sport-utes on the market. As a result, it has a sort of charm that is lacking in some faint-hearted four-wheelers. 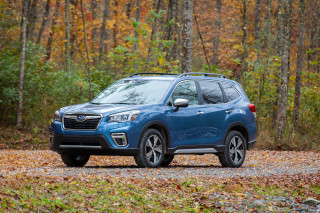 It begins with the exterior, which has a dated, boxy look that has become the dirty family legacy of sport-utility vehicles. At one point they all looked like this — a short greenhouse, tall floorpan and sharp edges without apologies. Designer Larry Shinoda penned much of the original lines of the Cherokee, and in its own way the look has worn well, despite the fact that most of the exterior panels are the same as they were for the 1984 model-year. 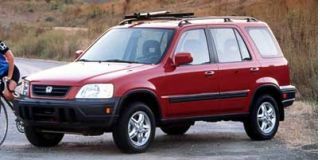 The exterior appearance was refined in 1997 with new a new grille and headlight treatment as well as a new liftgate and taillamps, but you’d be hard pressed to pick out the differences. 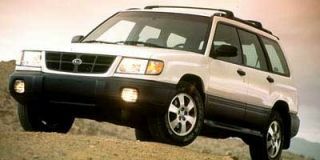 1999, the Cherokee continues to be available in two- and four-door body styles in a choice of SE, Sport, Classic and Limited trim levels. 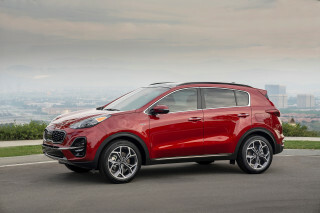 The base engine is a 2.5-liter 125-horsepower four-cylinder. A 4.0-liter 190-horsepower inline six is optional. Either engine can be mated to a five-speed manual transmission, while a four-speed automatic can be had with the six and a three-speed auto with the four-cylinder engine. Both on- and off-road, the torque of the inline six is appreciated. A long list of options is available. Among the many options is an Up Country off-road suspension group, a $780 option that includes a wide variety of equipment that enhances off-road performance. Our well-equipped Cherokee Sport test vehicle with that package had an MSRP of $25,280. We took the Cherokee out to our favorite trail to try out the Up Country suspension. It functioned wonderfully until we found ourselves on the wrong side of a surprisingly deep puddle of water. In this significant lagoon we managed to get the Cherokee stuck (it wasn't the Cherokee's fault; this small lake would have swallowed just about anything). That's when we really began to appreciate the tow hooks that the Up Country suspension package includes. Without them, it would have nearly impossible to pull the Cherokee out of the muck and back onto the trail. 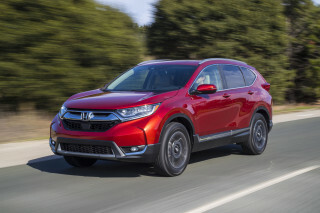 While it does improve off-road handling, the Up County suspension does sacrifice on-road performance a bit. The Cherokee feels a bit unstable in turns because the rear anti-sway bar is omitted. 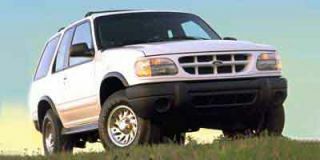 Unless you are a hard-core off-roader, we'd pass on the package. But even with the Up Country suspension, our Cherokee test vehicle didn't feel a whole lot less stable than any other compact sport-utility vehicle we’ve driven. What didn't we like about the Cherokee? Drivers’ knees became a little too closely involved with the transfer case lever after spending a week rubbing on it. And the interior needs to step up from its not-world-class switchgear and interior fit and finish. It may be a bit less refined that most others, but what the Jeep Cherokee lacks in refinement, it makes up for in heritage. 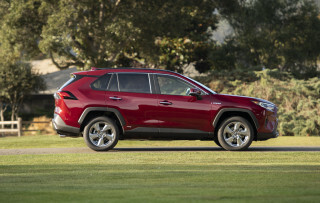 If you don’t mind an SUV that feels like a truck, the Cherokee’s among the least expensive on the market.